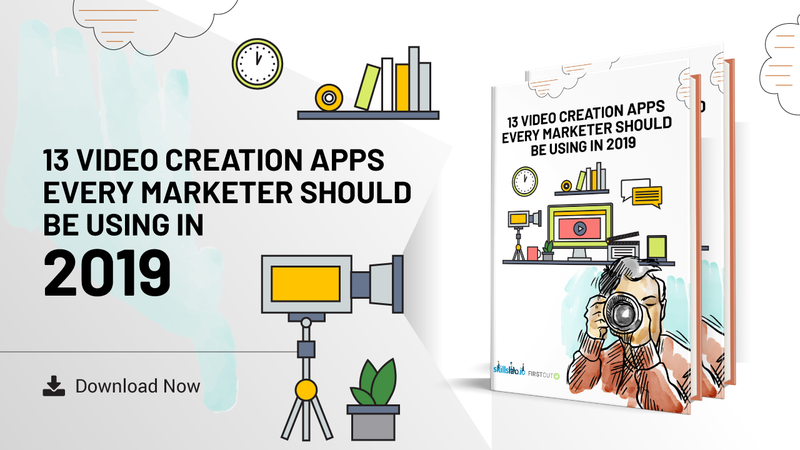 If you’ve created several Facebook Pages for the same thing, you aren’t alone. Many of us have done that, sometimes by mistake and sometimes because of a specific reason. Having two Pages isn’t the end of the world, because the team at Facebook have allowed users to merge their Facebook Pages. In today’s article, I’ll be walking you through that exact process, merging two Facebook Pages easily. You must be an admin on both Pages. Both Pages have similar names and represent the same thing. Your Pages have the same address, providing you set a physical location. 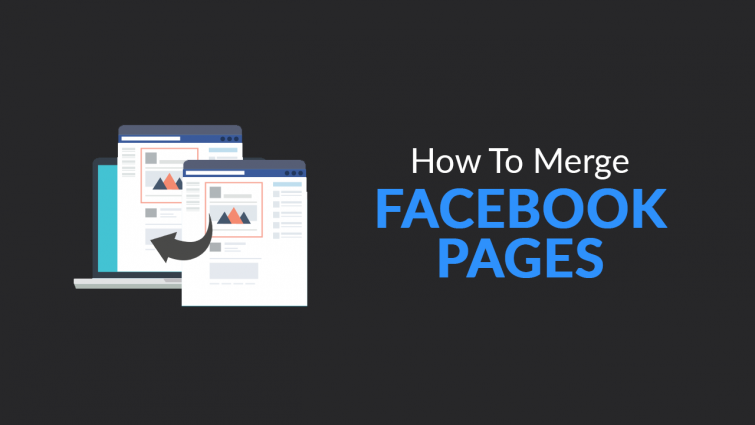 If you meet the above requirements, you’re able to merge your Facebook Pages. Next, to begin the merge of your Pages, you’ll need to request it. To achieve this, you will need to visit the below link. Now, you’ll need to select the two Facebook Pages you want to merge. Then click Continue and finish by clicking “Request Merge”. Facebook Support will process your request and let you know the end result shortly. Remember, if the selected Pages are merged, the people who like your Pages and any previous check-ins will be combined. Anything else such as but not limited to posts, photos, reviews and ratings will be deleted. This also includes the username. The Page that you have chosen not to keep will be permanently deleted from Facebook and will not be accessible again.